What do freedom of religion rights look like after the Supreme Court’s decision in the Colorado cake baking case? In this week’s boralogue, John looks at the positives and negatives of the case’s outcome and asks the question: should you be compelled to provide a service or do something in the course of your business that goes against your conscience? If your philosophy is based on positive rights and relative, flexible values, the answer is yes. Is there a blue wave coming this November? 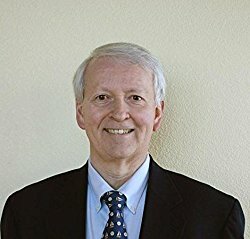 We welcome back author and expert on political forecasting Dr. Gerard Lameiro (www.greatnewsforamerica.com) who analyzes the political leanings of America’s electorate and discovers that, despite inaccurate polling, we may just see a different-colored wave this November. The Supreme Court’s decision in the Colorado cake baking case was a win for Jack Phillips. But does it mean future cases will see a similar outcome? 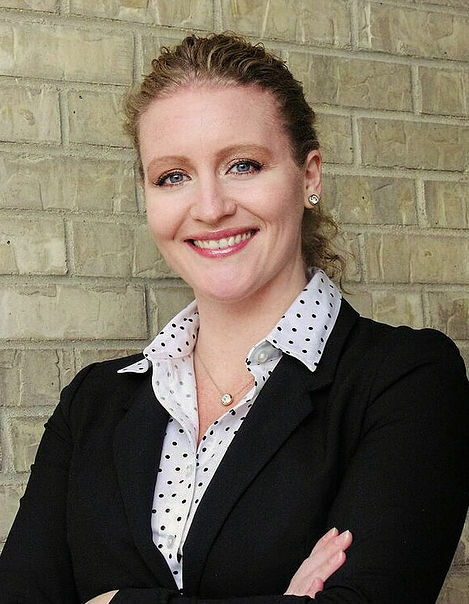 Jenna Ellis (www.dobsonfamilyinstitute.com), Director of Public Policy for the James Dobson Family Institute examines the truth behind the decision and advocates for close adherence to what the Constitution actually says. The European Union has seen a rise in populism through several recent elections, including in Italy. 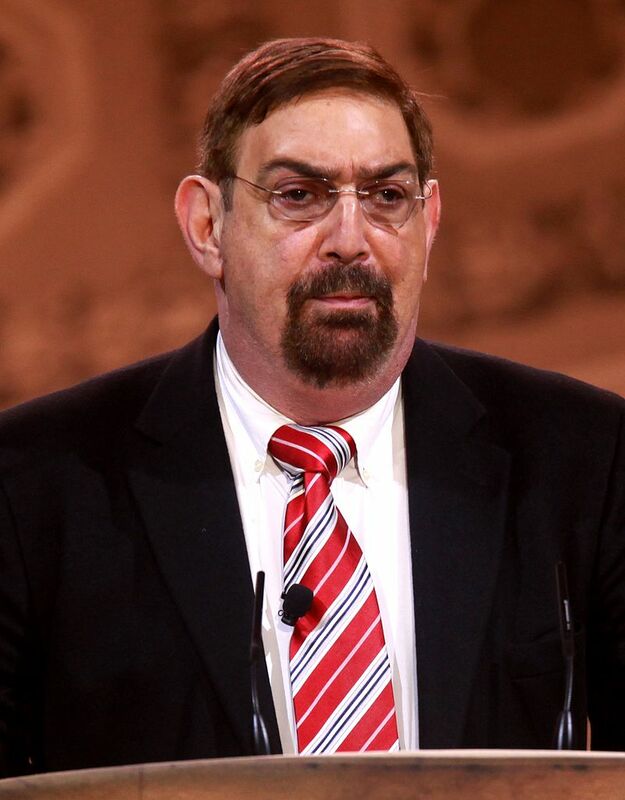 Political strategist Pat Caddell discusses the future of the EU amid deep discontent from its citizens and looks at slanted news coverage and biased social media sites that are trying to stifle debate. In this week’s Section 6, John looks at the one-worlders and how they operate. John and Producer Steve discuss secret behind-the-scenes maneuvering by the Obama administration during the Iran Deal, hypocrisy in media, and the Tommy Robinson case in Britain.